The Addictive Summer Reads event. 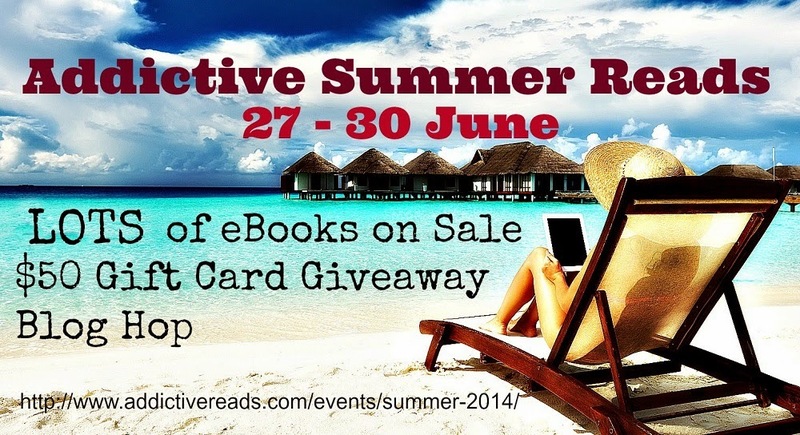 Loads of BOOKS on SALE and plenty of GIFT CARDS to GIVEAWAY. You can pick up a copy of Keeping Secrets by +Kiru Taye, Author for just $0.99 this weekend ONLY. Read the full Chapter One from Keeping Secrets here. Keeping Secrets is currently on a blog tour which ends 30 June and you have a chance to win $20 Amazon Gift Card, a Keeping Secrets T-Shirt and Face cap and one signed paperback copy of An Engagement Challenge. Simply complete the rafflecopter entries to enter. This contest is open internationally. You must be 18years or whatever eligible age applies in your country of residence. To enter the GRAND PRIZE giveaway to win gift cards worth $115 click here. Blog, share, tweet, pin this event for more chances to win! 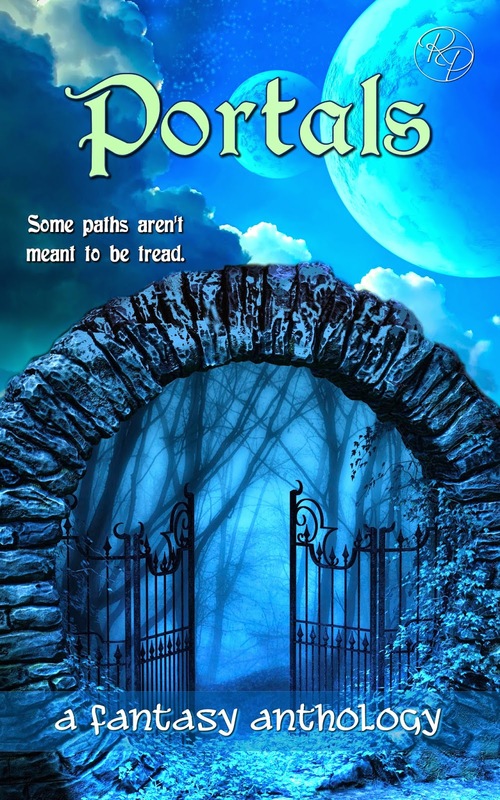 Happy Book Birthday to Portals! Imagine a new neighbor moves next door, a creepy guy who gives fifteen year-old Amy Silva the willies? Amy wonders what the stone archway in the backyard is for. Her life becomes even more stressful when her family reveals theyâre witches. Could Amyâs new neighbor have anything to do with a local girlâs disappearance or be a threat to her magical loved ones? The Grand Wizard has decreed Maronda enter the Portal of Life to embark upon a quest of great importance, but despite her Maâs claims it is a blessing, premonitions of danger persist. Lenox works to prove his worth to wed her, his true love, but it appears a wizard plots to remove him from Marondaâs life forever. To secure their future together, Lenox decides to accompany her on the quest, even if forbidden. He must ultimately choose between using his dragon fighting skills which could lead to his death, or give Maronda her greatest desire. Two teenagers, Pavel and Tamara, devise a plan to kill Vazya the Night Queen when the moons Kainsk and Seresnya are down, end the stifling enchantment, and bring the sun back to their dying land. But, they need a watch to tell time, a compass to guide them through the mists, weapons to fight off Vazyaâs minions, and all the courage they can muster. Paperback copy of Portals and a $10 Amazon gift card.